I took in a deep breath and smiled at the irony of the moment: two mothers with completely different perspectives. Here I had thought I was going to have one of the most special memories of my life, taking my brothers to school, but I was wrong. As I stood and walked out of the playground, I asked myself whether the government of Iran really, truly needed the money they were asking the Afghan families to pay. In my family, there were four children who needed schooling. At night, I talked with God. I asked him why the Iranians treated us that way. Were they not Muslims too? 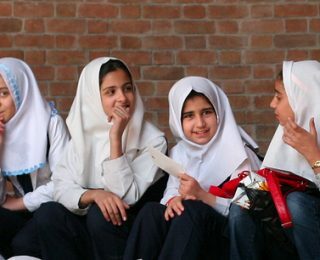 What was the difference between an Afghan child and an Iranian child? 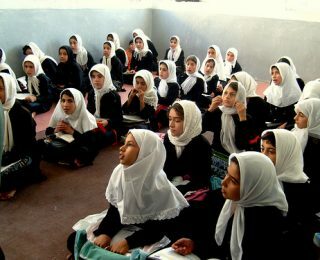 And why should an Afghan be prohibited from studying in such a way? I saw my dreams of becoming educated drifting away.